As you bundle up and head out into the cold, it’s hard to imagine that you’ll soon be donning your swimsuit for a little summer fun. Instead of hiding behind your bulky coat this winter, why not use this time to tighten up sagging skin and tackle your cellulite, making the arrival of summer all the sweeter? 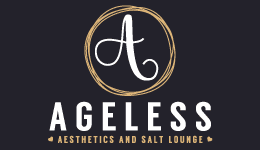 At Ageless Aesthetics and Salt Lounge, our goal is to promote great health and great looks to match. While we work to keep you healthy on the inside, we want your outsides to be in the pink of health as well. To that end, we offer an innovative skin tightening system called the Venus Freeze Plus™, which tackles sagging skin and cellulite. And if you start now with our skin-tightening treatments, your body can be bikini-ready by summer. In order to better understand how this innovative laser technology works to tighten and firm up your body, let’s first take a look at what we’re up against. As you age, the levels of collagen and elastin in your skin begin to naturally decline. These structural proteins are largely responsible for the tone and elasticity in your tissue, and when these resources begin to dry up, your skin isn’t as resilient as it once was. This effect is extremely pronounced in women who pass through menopause. You’re left with sagging skin all over your body, including under your chin and arms and above your knees. In fact, your skin can begin to succumb to gravity almost anywhere on your body, which is made especially evident when the sun hits it and creates shadows around your drooping tissue. Now, add cellulite to the mix. Cellulite is an equal opportunity offender, affecting people of all ages and sizes. Cellulite is the result of poor connective tissue that allows more fat to push through to the surface, creating a lumpy look. Cellulite is far more pronounced in women than men because of a different structural pattern in the support network below the skin’s surface. If you want to tighten and tone these areas to reduce the appearance of cellulite and breathe new life into sagging tissue, nonsurgical Venus Freeze Plus is just the ticket. The system delivers advanced radiofrequency energy into your tissue — without harming the surface area — in order to jump-start your collagen production. 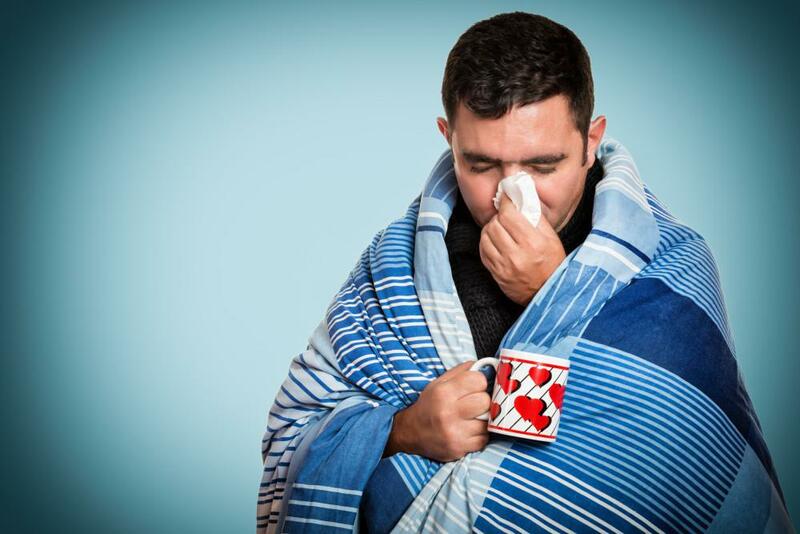 Your cells absorb the energy as heat, and they register the temperature change and create a mild healing response. Leading the charge is renewed collagen production, which is your body’s way of strengthening the tissue to defend itself. With renewed collagen production, the support network in your skin tightens up, creating a more even and toned surface area. This also works to keep those lumpy fat deposits from making their way toward the surface of your skin, creating cellulite. Venus Freeze Plus treatments are noninvasive and typically take less than an hour (usually 30 minutes). And there’s no downtime associated with the procedure, which means you’re free to get back to your daily routine. Most of our clients undergo several treatments for maximum effect, which we space out by several weeks to allow time for your body to go to work and tighten your skin. The changes will be gradual as the new collagen shores up your skin from the inside out. Your best results appear usually 6-12 weeks after your last treatment, which means that if you start now, you’ll be swimsuit ready in time for summer. To learn more about our skin tightening services, please don’t hesitate to give us a call to set up an appointment.